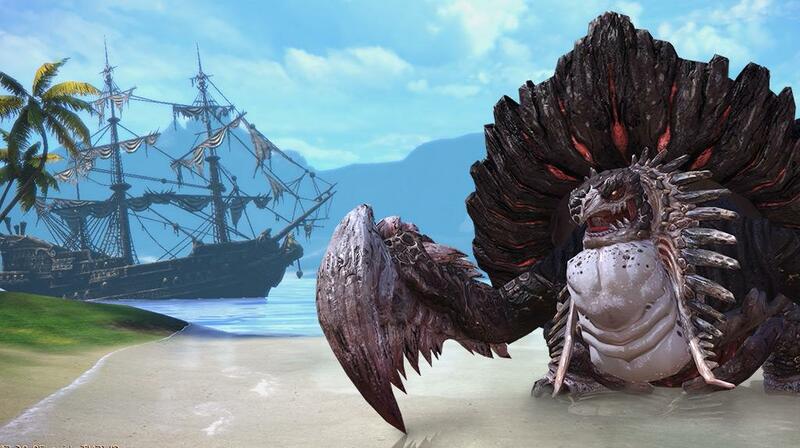 En Masse has just released Shore Hold for TERA today. This is the first content update for the action MMORPG for 2019 and brings a new PvP battleground, along with other PvP-related things. The new PvP battleground is called Shore Hold. With a smaller team size (7v7 battles) and shorter resurrection times, it was designed to get you straight into the action in no time. With this update, you can also use Bellicarium credits to purchase three types of PvP gear: Disciplinary, Harmonic, or Impregnable. A new solo instance for level 65 players makes an appearance. Called Training Ground, this is the place to try your new gear or a new skill. You can read more about Shore Hold on the official post.